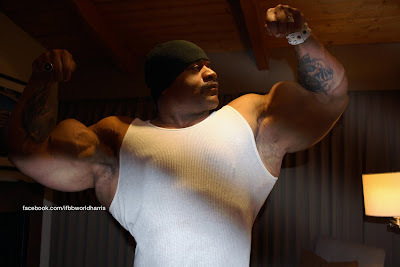 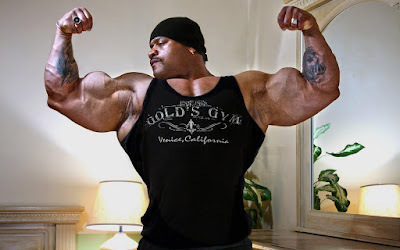 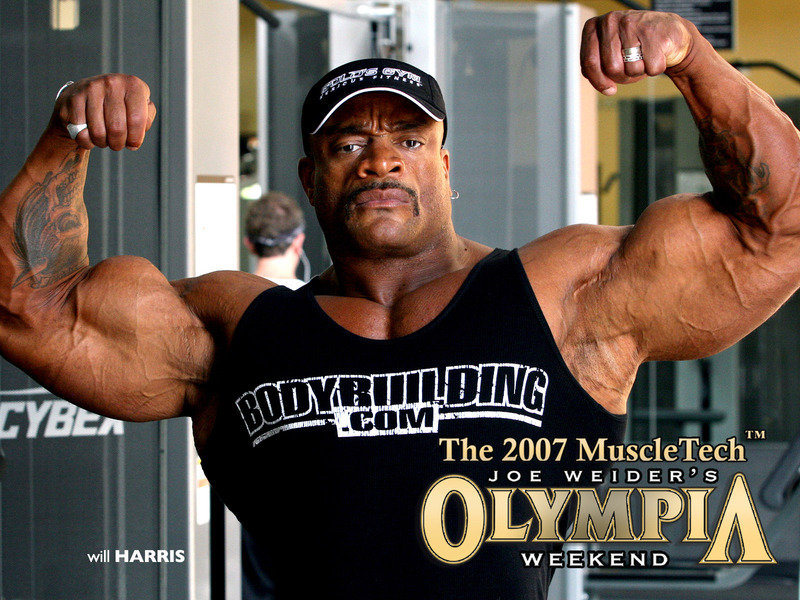 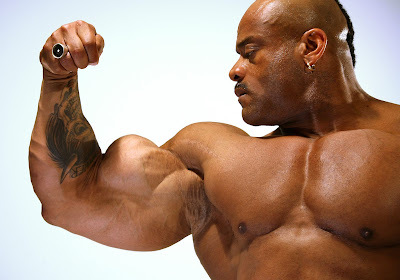 Will Harris is an IFBB Pro bodybuilder from Los Angeles, USA. 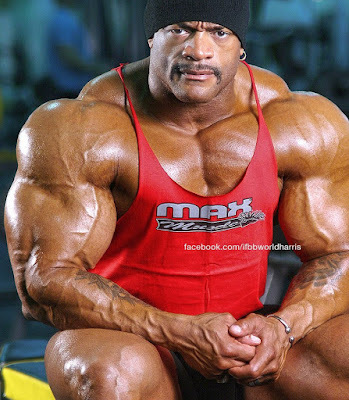 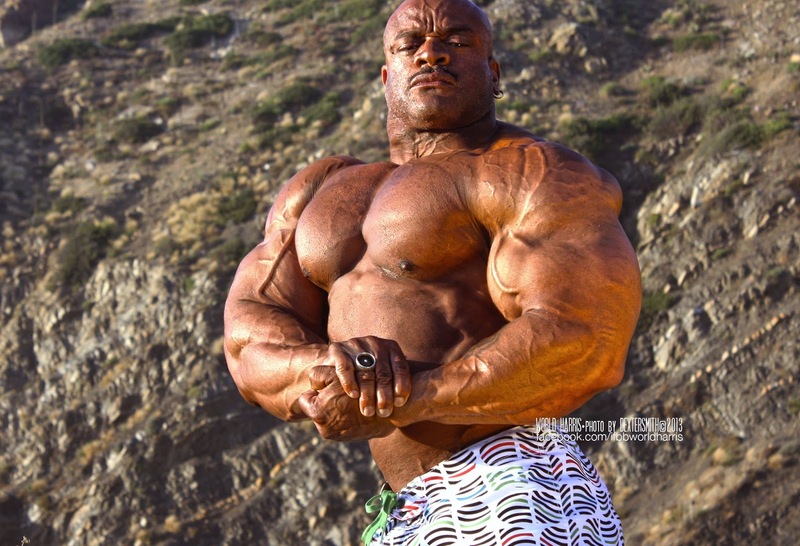 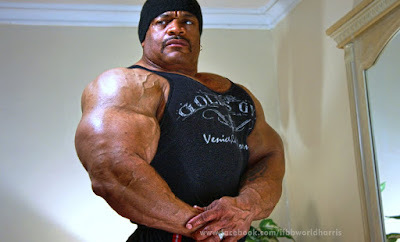 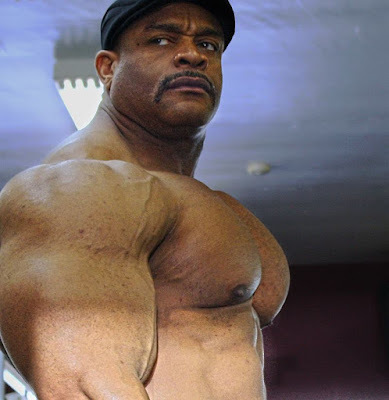 A man with amazing genetics, an impressive muscular monster (over 135kg/300lb in 2010) with big chest and huge arms that given him the nickname "Big Will". He is a competitive bodybuilder since 1996 and he participated once in the IFBB Mr. Olympia 2007 and other competitions as a Pro bodybuilder. 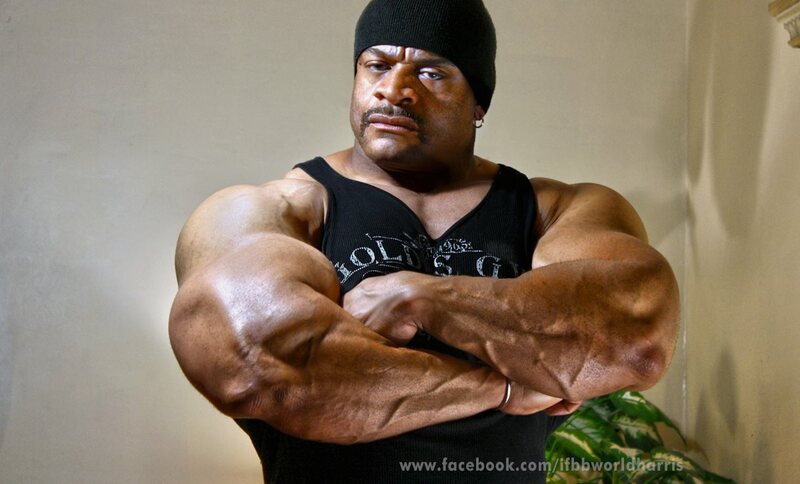 Let's see this awesome muscle man who is always proud to show us his big arms! 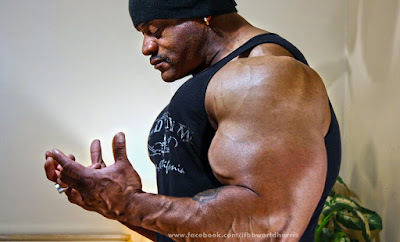 Will's hot huge and sexxxxxxy!